This listing shows you every single article in the Gardening Site! The articles are shown in date order, with the most recent articles on top. You can also use the search feature to search for something specific. These listings are shown 10 articles to a page. Arum italicum is a fancy word for Lords and Ladies flower. They are grown from bulbs. Not only are they super easy to plant, they are non fussy flowers to grow. You're sure to love them in your garden. A garden shed is an essential building to any gardener. It is a place to keep your lawn and garden tools clean and dry. Garden sheds don't have to be expensive. If you know where to look, you can build a garden shed for almost free. You can buy peppers already growing at the local greenhouse or nursery, but their choices are often limited. Many times, they don't have the pepper varieties that I want to grow. Instead of being forced to buy what they have, I like to buy my pepper seeds and start them indoors. Every landscape and sunny kitchen windowsill should have herb plants growing. Add fresh herbs to your recipes, or to help clean the air. If you want a detailed soil analysis, send a sample to the local county extension agent. A less detailed analysis can be done at home with a jar and some dirt from your garden. For a great gardening experience and lots of delicious fruits and vegetables, you need to test the soil and start a compost pile. Spring is in the air, and it is time to start thinking of where you want to plant your garden this year. If you want to plant a garden, now is the time to really start planning and buying seeds. 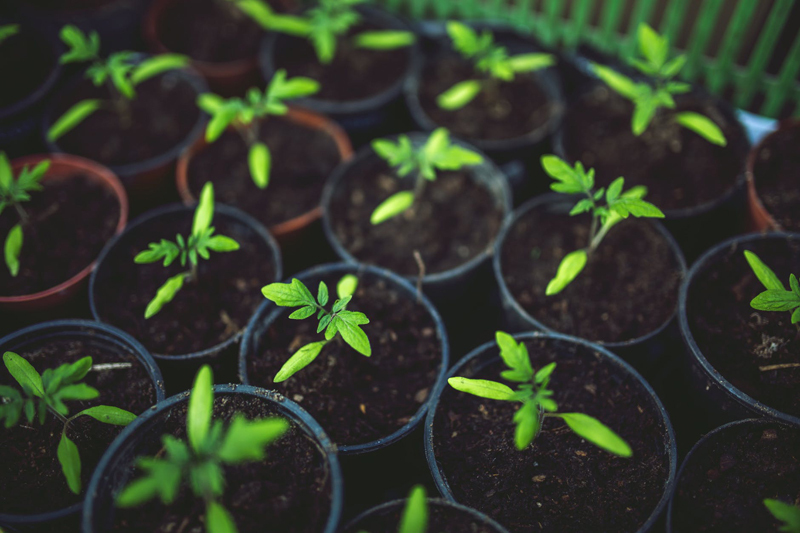 It is easy to start seed indoors, so the plants will be ready to grow outdoors when the soil warms. Echinecea is an old-fashioned plant that has graced gardens and prairie lands for years. Not only is it a pretty flower, it is a medicinal plant to help cure your cold, flu and ear infections.